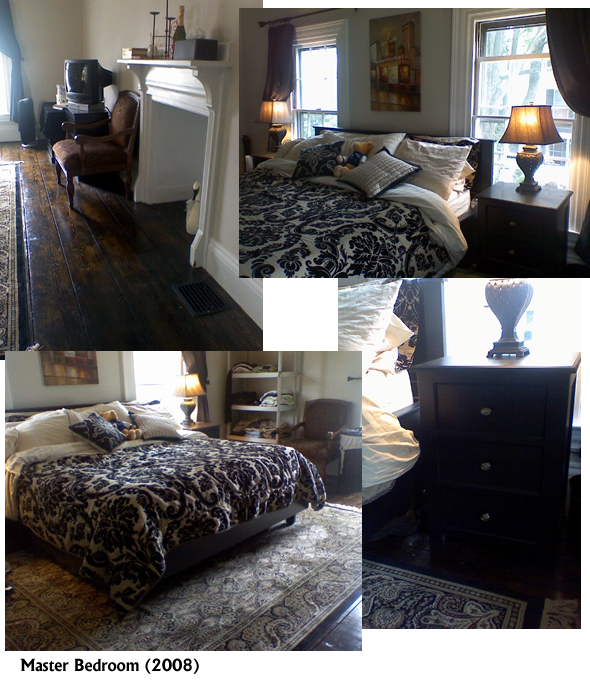 Here’s our master bedroom. It turned out pretty good. I also built the bed and end tables.